100 episodes! Not counting the pilot, which we called episode 00 because it was a guest-free test run. Still, this was episode 100 proper, and we had to find a suitable way to celebrate the occasion. 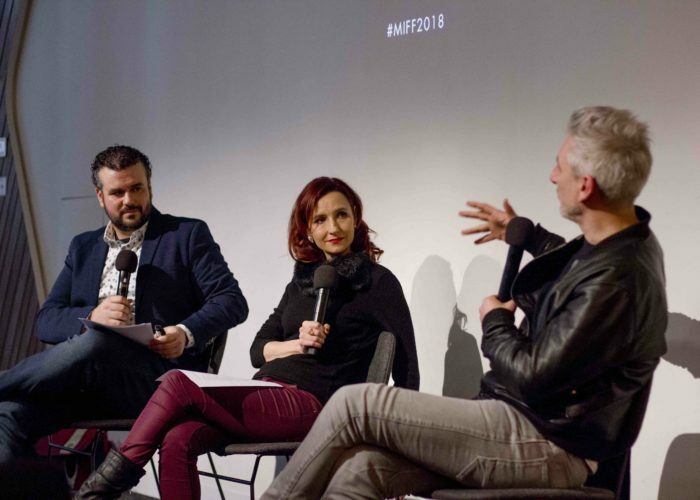 So we invited Greg McLean, the writer/director of one of the most influential Australian films of all time, Wolf Creek, to join us on stage at the Melbourne International Film Festival. Greg opted to talk about the great Ridley Scott, director of Alien, Blade Runner, Thelma & Louise, Gladiator, The Martian, and a heap more beside. Greg’s story of “seeing” Alien before he saw it is as great an origin story as they come. 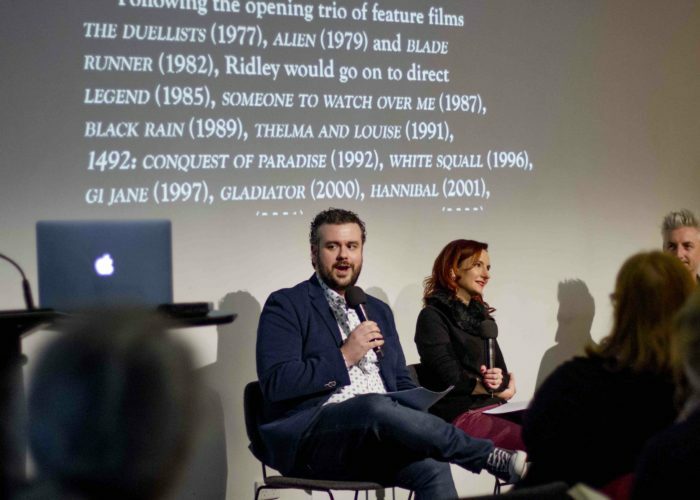 Talking all things Ridley Scott in front of a live audience with Greg was a thrill, and we reckon a pretty solid way to mark the milestone. 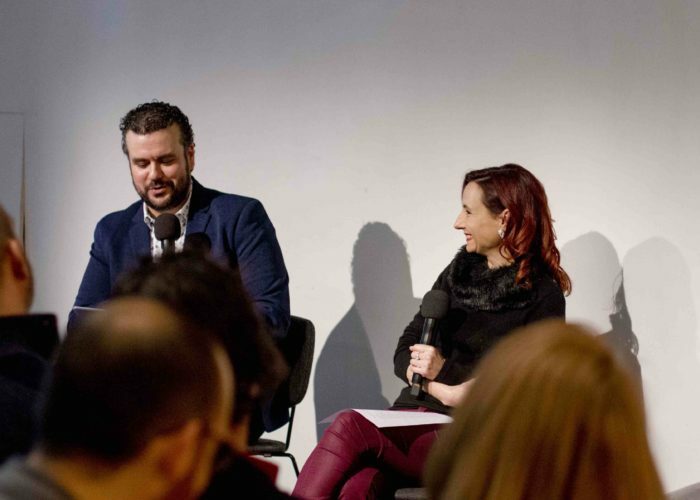 Long-time listeners may also recognise a couple of familiar voices at the top of the show, two interlopers who weren’t there for the live recording, but nevertheless had to be included. When Paul revealed he was going to be in London at roughly the same time we were on stage in Melbourne, we decided we needed a reunion of departed Hi4H hosts, so set him up So up for a meeting/recording. Based on what they sent back, they had far too much fun doing something we intended to be work. Honestly, some people. 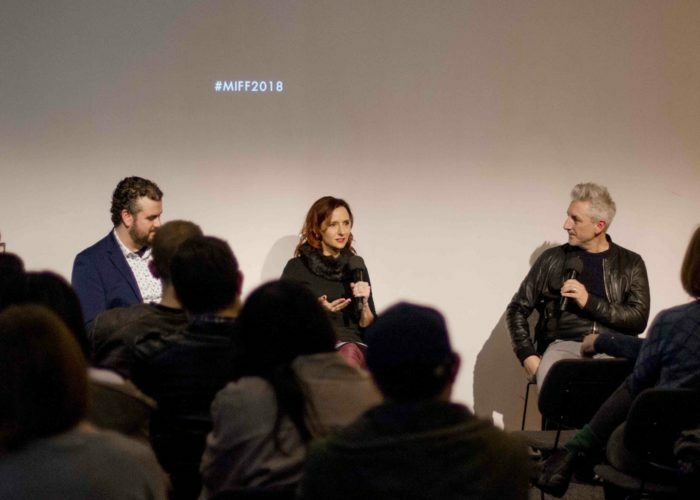 A huge thanks to Greg, and to Thomas Caldwell and everyone at the Melbourne International Film Festival, as well as the Australian Centre for the Moving Image. A lot of people came together to make this happen, and we’re grateful to every single one of you. If you’re in the mood to listen to some more milestones, we celebrated our 50th episode with Lexi Alexander (Green Street Hooligans, Punisher: War Zone) talking the films of Euzhan Palcy, marked our 3rd anniversary with Brian Trenchard-Smith (BMX Bandits, Dead End Drive-In) talking the films of Quentin Tarantino, and celebrated our 5th birthday with Thomas Caldwell (who you’ll hear introducing us to the audience at the top of this show!) 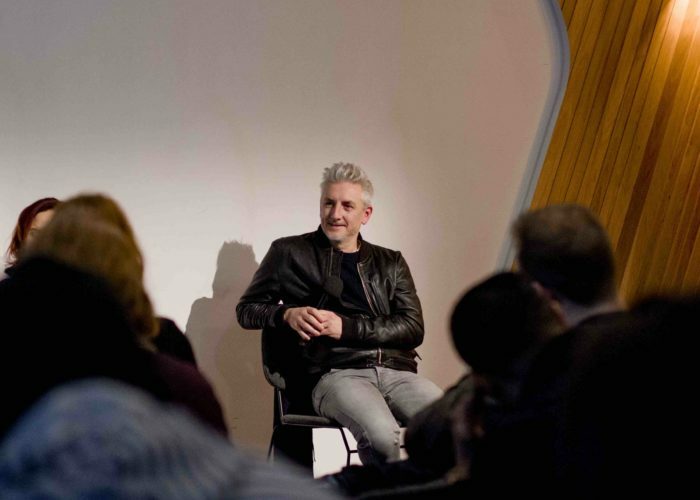 talking the films of David Lynch. Thomas was also our very first guest, so there’s a very pleasing accidental symmetry to all this. And if you want to hear our first live show, we spoke with Michael Altman about the films of his father Robert Altman at the Sydney Film Festival in 2014. 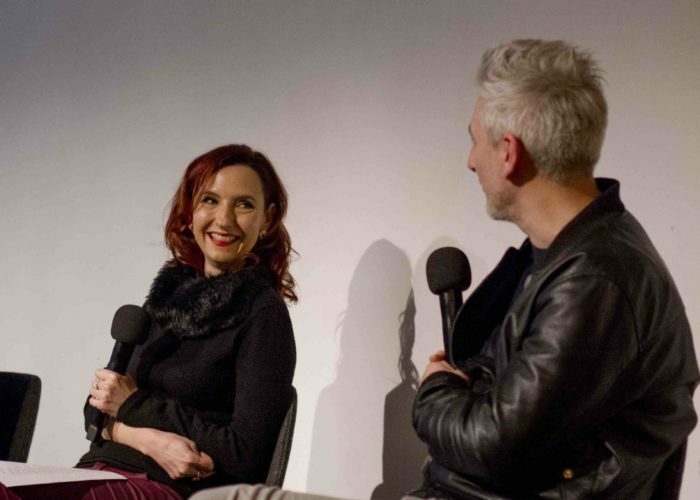 So mentions the time she talked to Jennifer Reeder at the BFI about the films of Alison Anders, and you can hear that here. 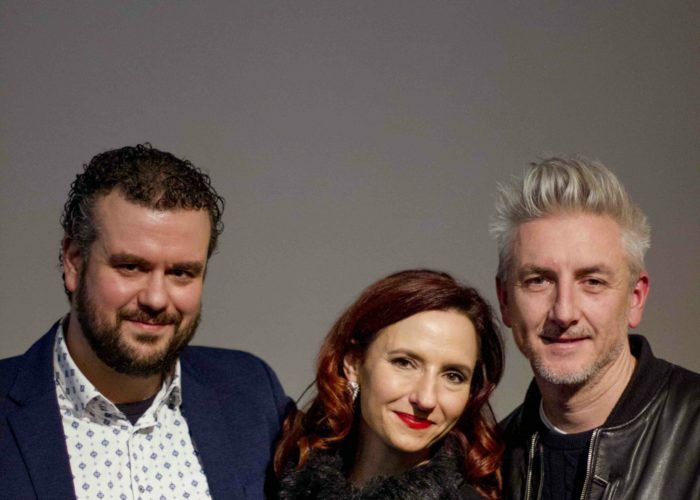 Paul mentions his debut feature Trench, which you can learn about here! And if you want to see Paul stalking Agnes Varda, here’s photographic proof. Parisian police, what more evidence do you need? Do your work. Speaking of interviewing Danny Boyle, here he is chatting to Lee on The Bazura Project. Coincidentally, he starts talking about the brilliance of Ridley Scott about halfway through! 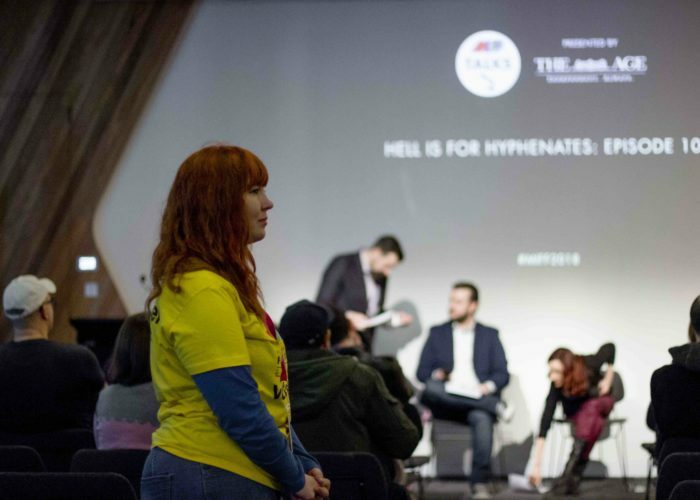 And because why not, here’s Sarah Ward talking the films of Danny Boyle on Hyphenates. The Splat Pack is real, and you know it’s real because it has a Wikipedia page. They don’t do that for just anyone. Here’s the Frat Pack, the Brat Pack, the Brit Pack, and in case you’re in need of a really comprehensive primer, here’s the Rat Pack. Even Ridley’s commercials are still ingrained in pop culture. Here’s that famous 1984 ad he made for Apple. And here’s a really interesting making-of video, featuring Ridley talking about his approach to the ad. Here’s Lee back in 2012 expanding on the Prometheus­-as-fatherhood theory. Here’s Ridley talking about changing the character of Ripley from male to female for Alien. If you want to hear the very first episode of Hell Is For Hyphenates, featuring that Robin Hood review, you can hear it here. And then keep going through them all until you get back to the Ridley show. 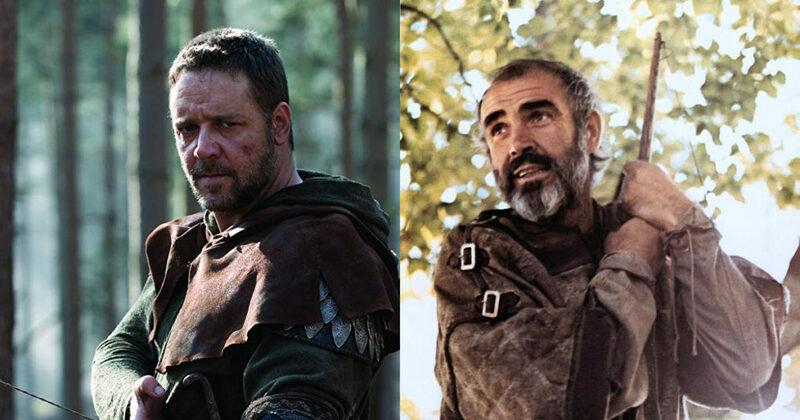 Below is a side-by-side comparison of old Robin Hood (age: 46) and young Robin Hood (age: 46). Again, not shaming, not judging. Just showing. The latest episode of Hell Is For Hyphenates, featuring Greg McLean talking the films of Ridley Scott, can be heard on Stitcher Smart Radio, subscribed to on iTunes, or downloaded/streamed directly from our website. This entry was posted in blogs and tagged greg mclean, ridley scott on September 30, 2018 by The Hyphenates. 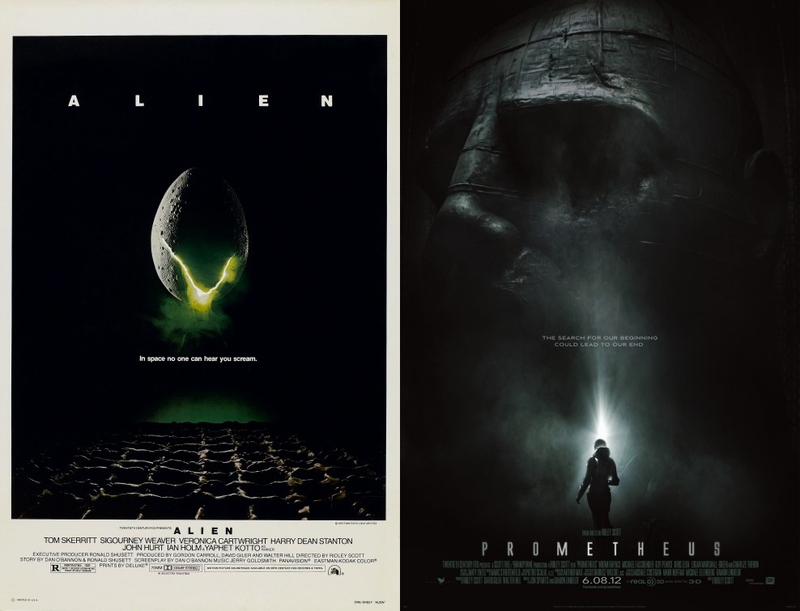 Greg McLean joins us to talk the films of Ridley Scott! 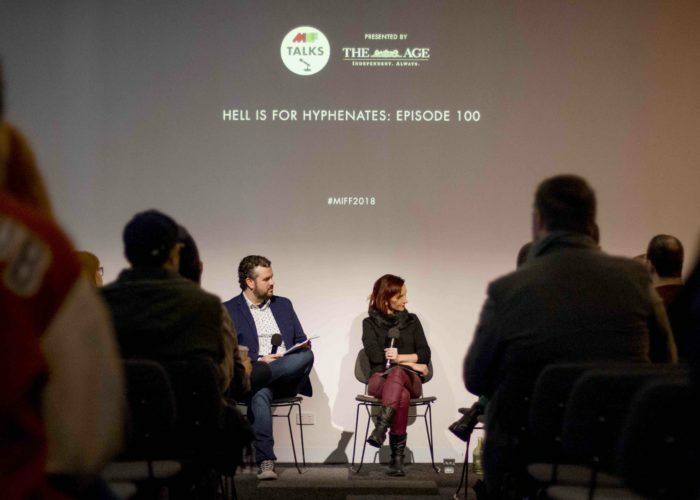 It’s episode 100 of Hell Is For Hyphenates! 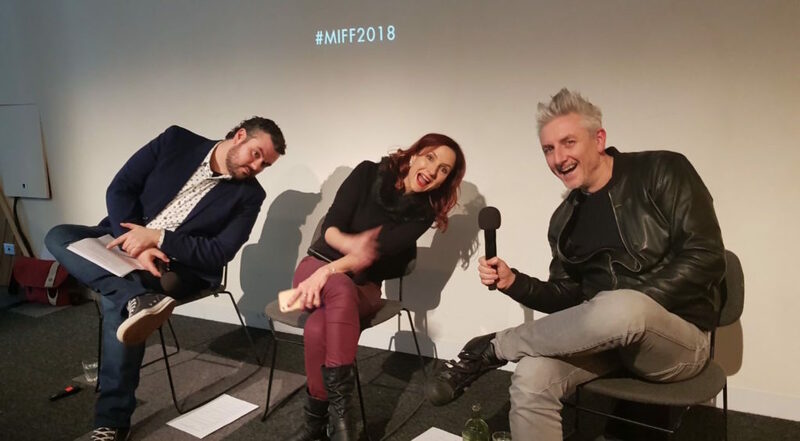 After an introduction from former hosts Paul Anthony Nelson and So Mayer, Rochelle and Lee are joined by filmmaker Greg McLean (Wolf Creek, Jungle, The Belko Experiment) in front of a live audience at this year’s Melbourne Melbourne International Film Festival. They look at the films of Greg’s filmmaker of the month, the legendary Ridley Scott. 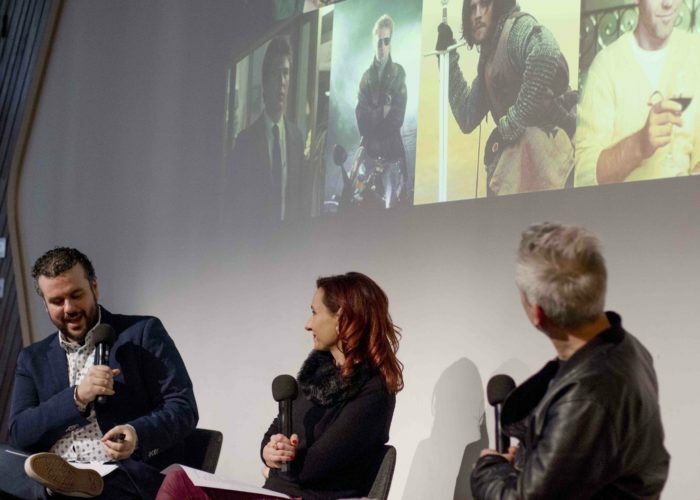 From Scott’s debut The Duellists to game-changing science fiction films Alien and Blade Runner, his films have left an indelible mark on pop culture. Thelma and Louise, Gladiator and The Martian have also been seared onto the public consciousness, and the masterful way in which he skirted the near-fatal controversies of All the Money in the World proves that after more than four decades of directing, Ridley Scott is still a force to be reckoned with. This entry was posted in podcasts and tagged 1492: conquest of paradise, a good year, alien, alien: covenant, all the money in the world, american gangster, black hawk down, black rain, blade runner, body of lies, exodus: gods and kings, gi jane, gladiator, greg mclean, hannibal, kingdom of heaven, legend, matchstick men, melbourne international film festival, miff, prometheus, ridley scott, robin hood, someone to watch over me, the counsellor, the counselor, the duellists, the martian, thelma & louise, thunder perfect mind, white squall on September 30, 2018 by The Hyphenates. There aren’t many filmmakers who have provided us with such perfect before and after shots. Sure, Hitchcock did two versions of The Man Who Knew Too Much and Michael Haneke remade his own Funny Games, but these films weren’t quite the career bookends that Ridley’s duelling Alien films are. His second feature, Alien, remains one of cinema’s most ensuring masterclasses in How To Get Everything Perfectly Right. Character, tension, dialogue, horror, pacing… no element has been shortchanged in favour of any other, and it all seems so damn effortless, like an observational documentary gone awry. Even after decades of influence and numerous pretenders, its impact remains remarkably intact. So when Scott returned to the universe for prequel Prometheus, he tried to recreate the feeling of a clean slate. The film was not promoted as an Alien prequel, but rather its own fresh thing, with familiar images slowly cluing the audience in as the film progressed. Prometheus has its defenders and its detractors, but no matter of your feelings for it, there’s no better way to compare the tastes, interests, sensibilities and evolution of a filmmaker than by watching him make essentially the same film at the start of his career and then again at the end. Substitutions: If you can’t get or have already seen Alien, seek out Blade Runner (1982). If this film has somehow managed to elude you, then use our show as an excuse to correct that grave error. There are numerous editions, and good arguments for each one, but if you’re after guidance then you can’t go wrong with the 1991 “Director’s Cut”. If you can’t get or have already seen Prometheus, get your hands on All the Money in the World (2017) (and you thought we were going to say Alien: Covenant, right?). If you’ve been disillusioned by some of Ridley’s recent films and think his best work is behind him, then prepare to be shaken by the sheer energy, pace and confidence behind the direction of this brilliant work. The Hidden Gem: Want to see something off the beaten path, a title rarely mentioned when people talk about the films of Ridley Scott? Then you should track down The Duellists (1977). It’s weird that Scott’s lush, epic debut feature should have fallen into the cracks of semi-obscurity, but when your subsequent films alter pop culture forever, a demotion is understandable. Nevertheless, Scott’s first film is a confident, stunning work of tension, with every shot an oil painting. Do not miss this one. 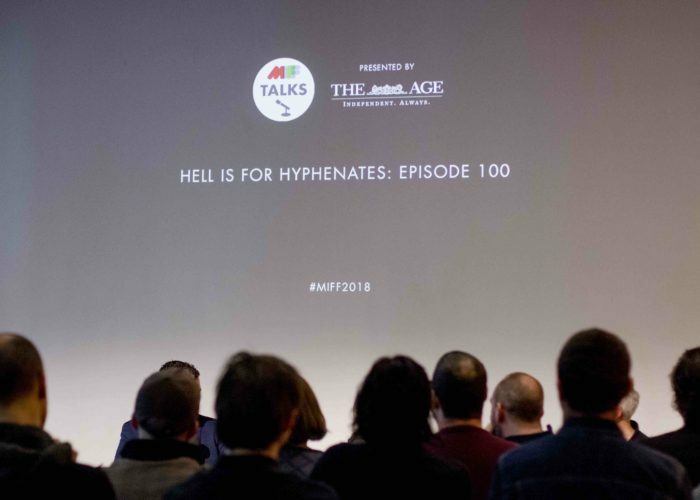 The 100th episode of Hell Is For Hyphenates, featuring Greg McLean talking the films of Ridley Scott, will be released on 30 September 2018. This entry was posted in blogs and tagged alien, all the money in the world, blade runner, cheat sheet, greg mclean, prometheus, ridley scott, the duellists on September 28, 2018 by The Hyphenates. Have you been keeping a close eye on the file names of the podcast episodes? If so, you’re a deeply strange person. But you’ll also have noticed that we’re climbing into the high 90s, and we’re only a few shows away from the magic 100. And who can resist the lure of a big round number? We certainly can’t, so we’ve decided to scratch the itch by putting on a big live show! 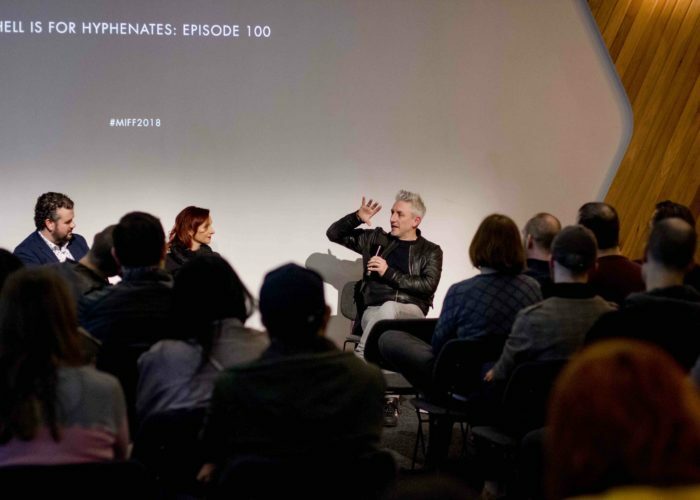 In association with the Melbourne International Film Festival, we’ll be performing a live recording of our 100th episode at the Australian Centre for the Moving Image in Melbourne’s Federation Square. 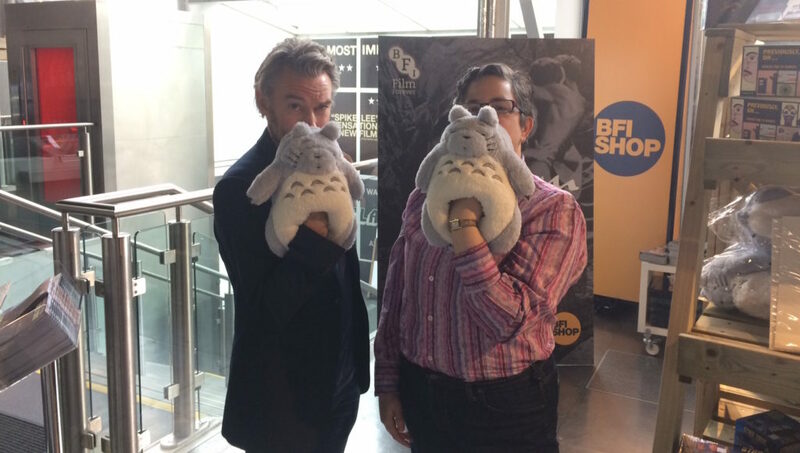 We could have just said ACMI, but we wanted it to sound momentous. 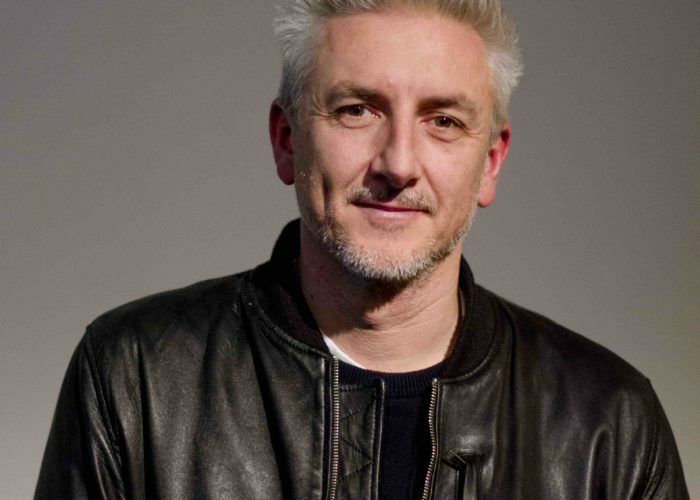 We’ll be joined by special guest Greg McLean, the groundbreaking director behind Wolf Creek, Rogue, The Belko Experiment, Jungle and more. 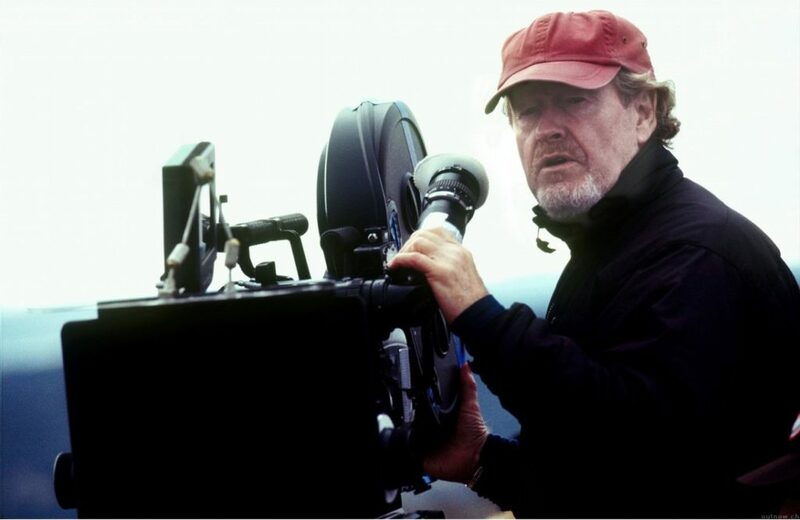 We’ll be chatting with Greg about the films of Sir Ridley Scott, also no stranger to the breaking of ground. We won’t bother listing Sir Ridley’s films; if you know who he is, you need to see our show. And if you don’t know who he is, you also need to see our show. 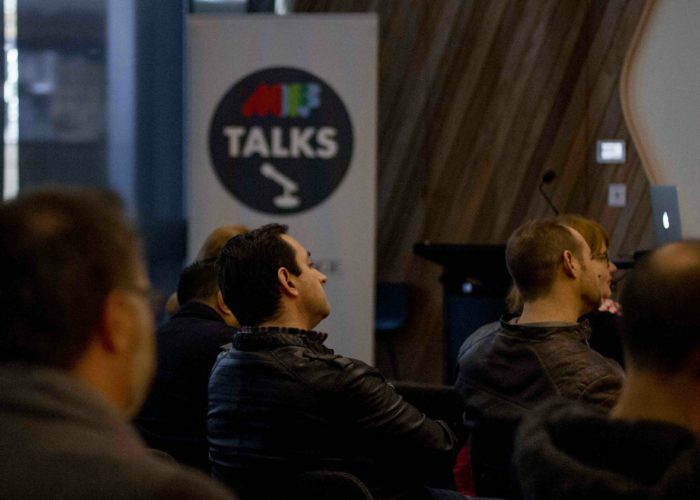 Tickets are free, but you’ll need to book via the MIFF website. And if you can’t make it, stress less: the show will be released into your podcast feed on September 30. 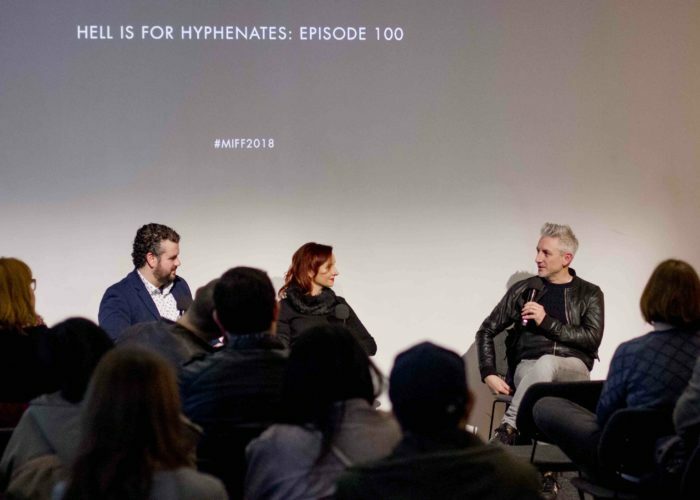 This entry was posted in blogs and tagged episode 100, greg mclean, melbourne international film festival, miff, ridley scott on July 16, 2018 by The Hyphenates.